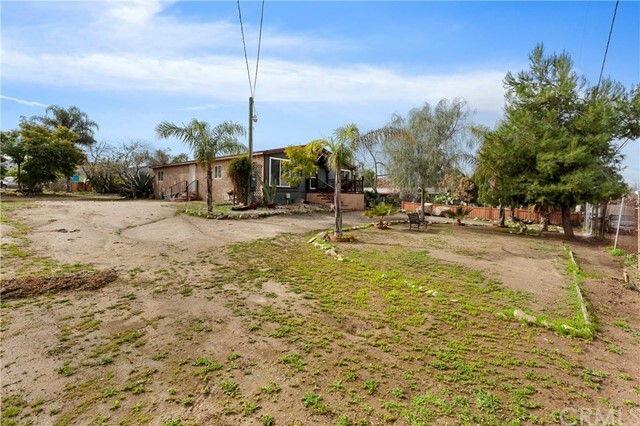 COME AND TAKE A LOOK AT THIS BEAUTIFUL 3 BEDROOM AND 2 BATHROOM HORSE PROPERTY SITTING ON A 19,000 SQ FT LOT. 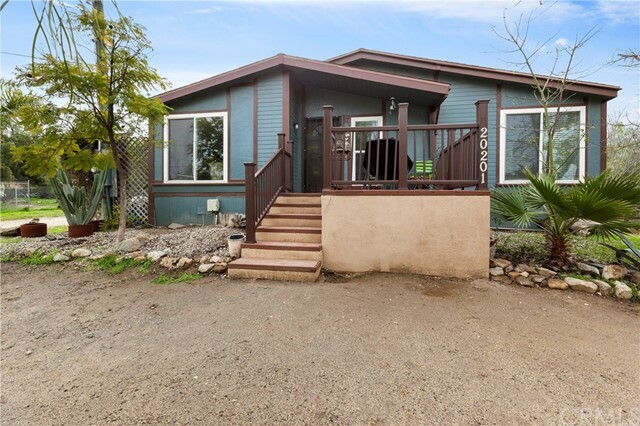 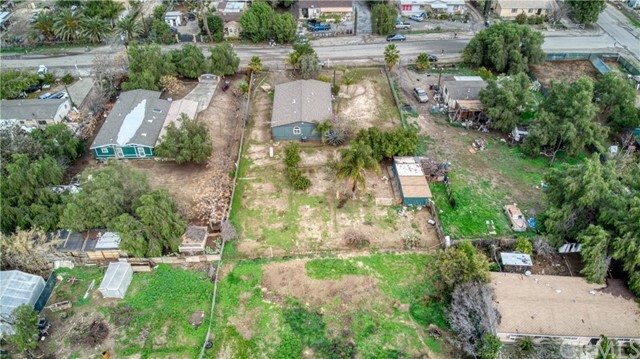 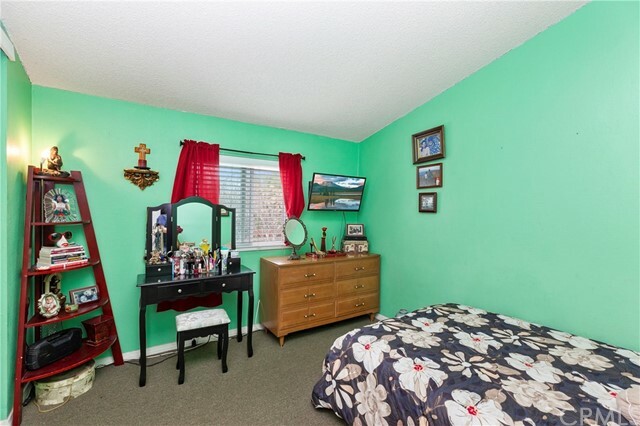 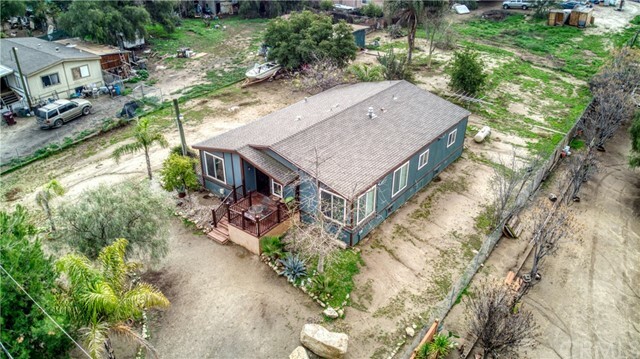 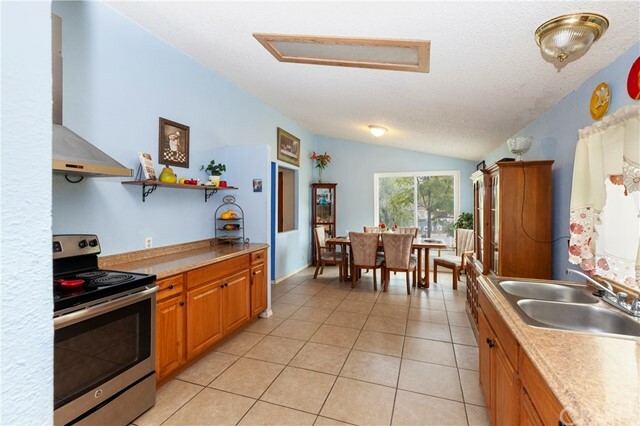 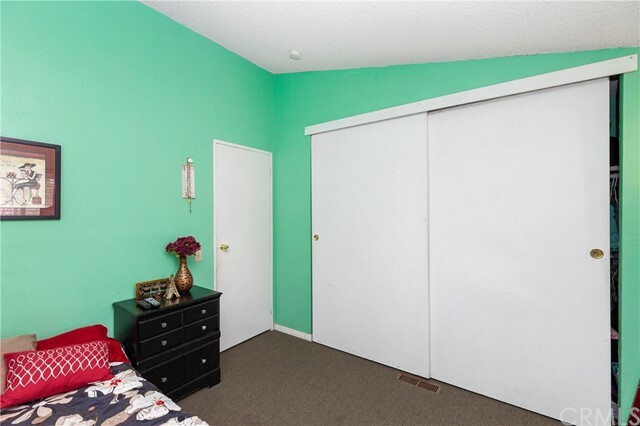 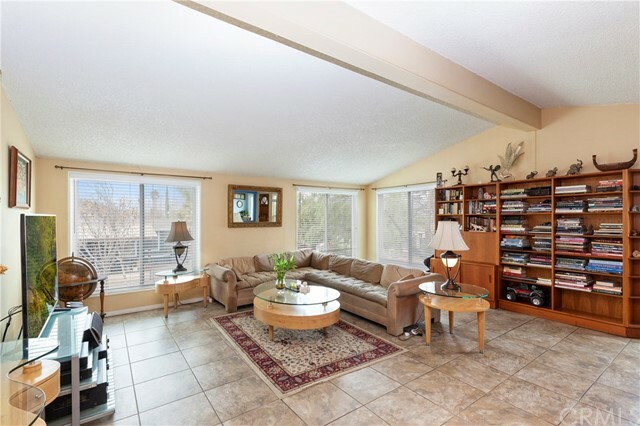 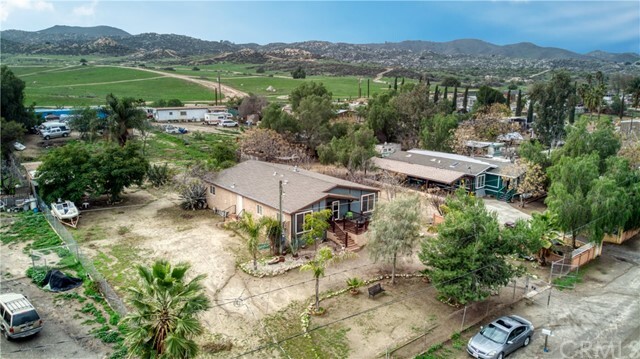 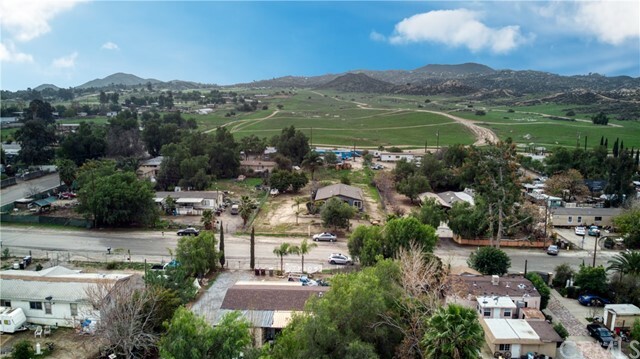 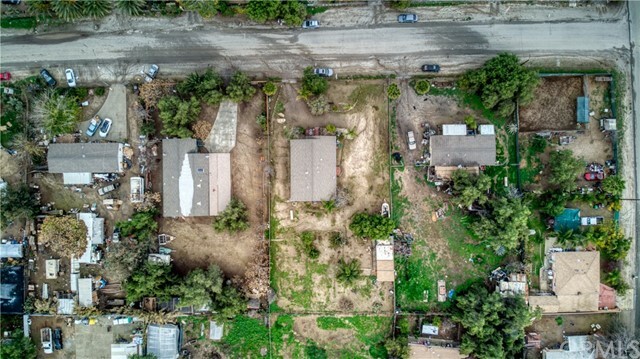 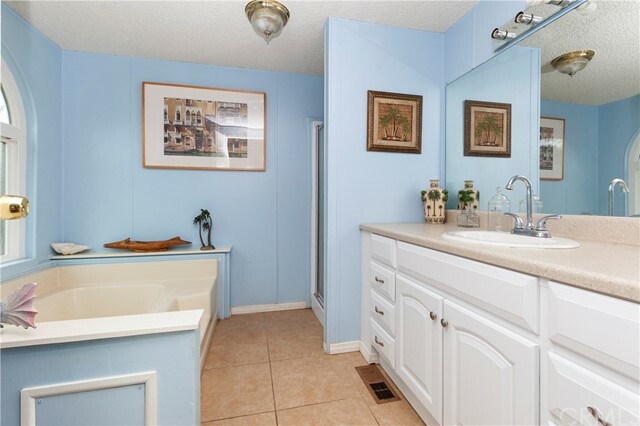 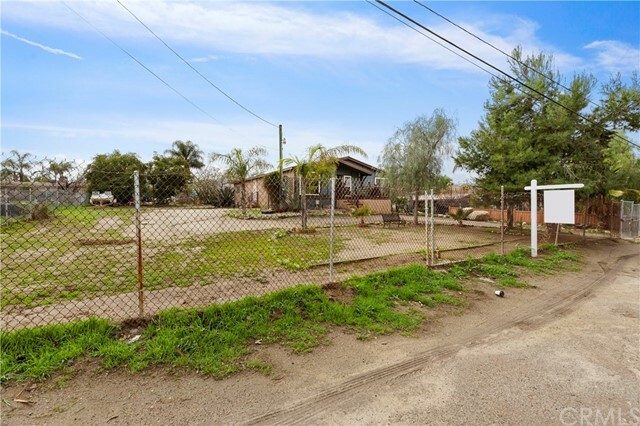 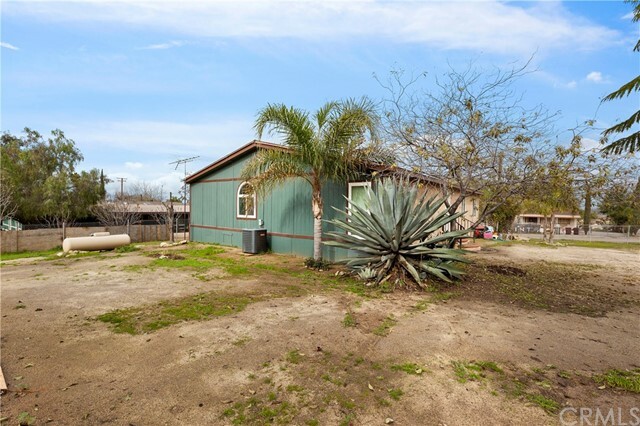 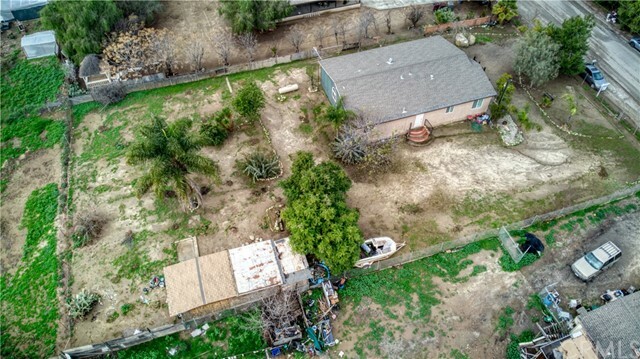 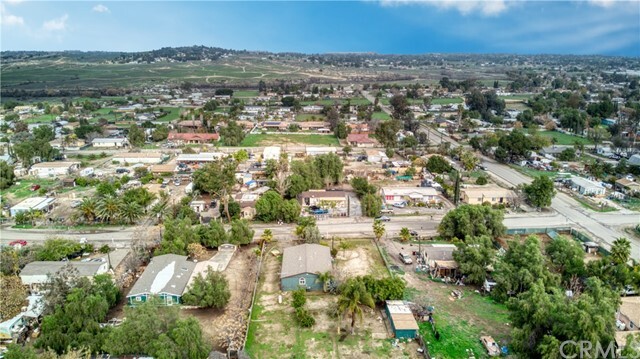 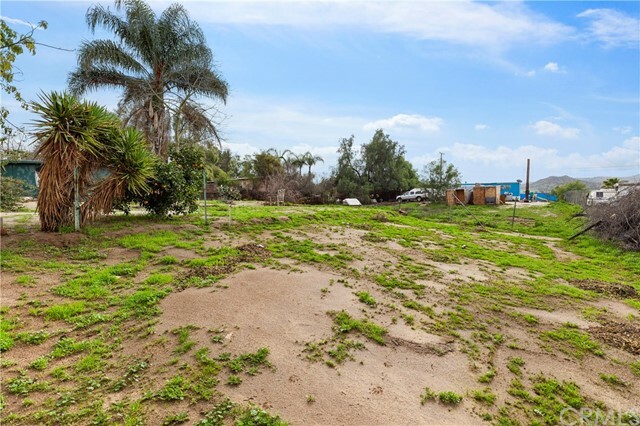 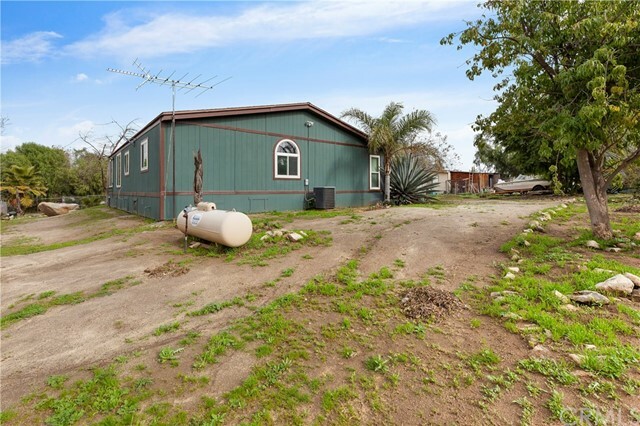 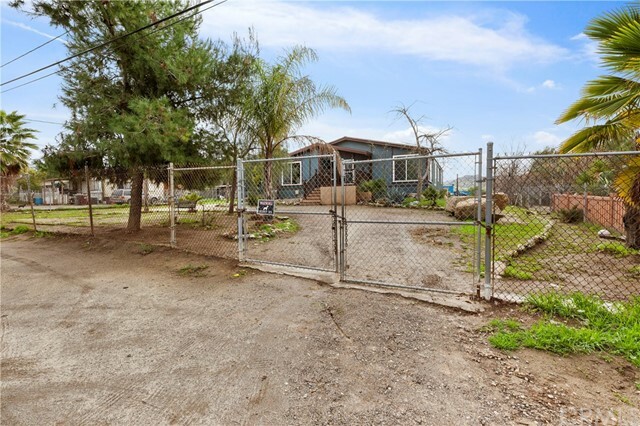 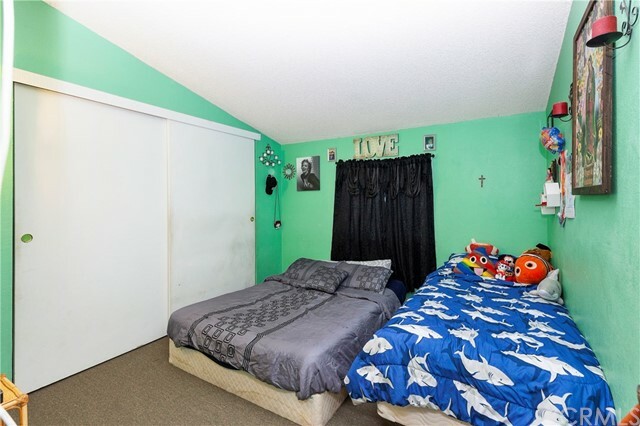 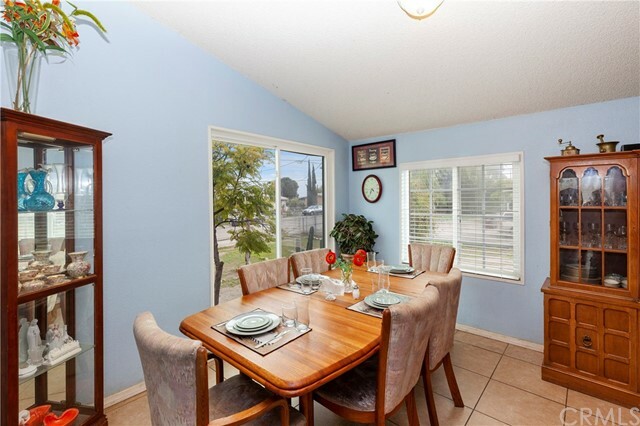 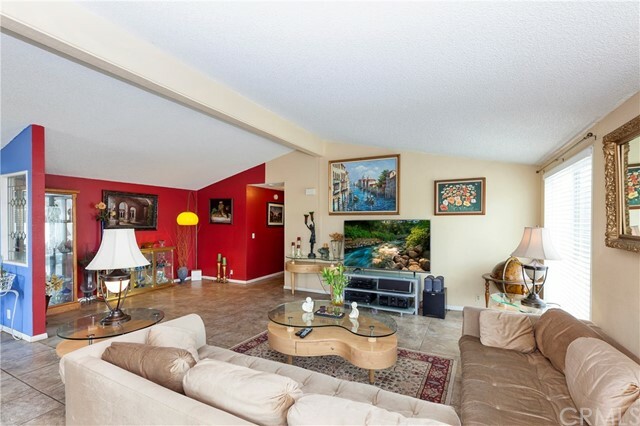 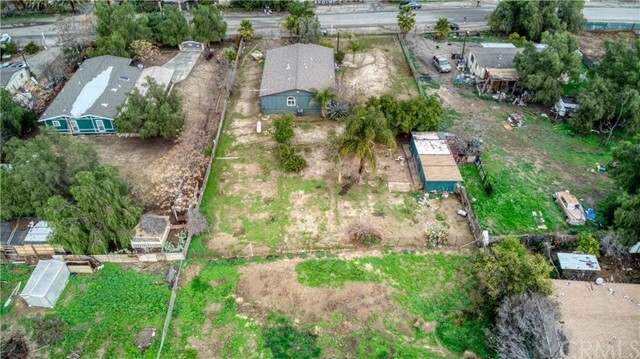 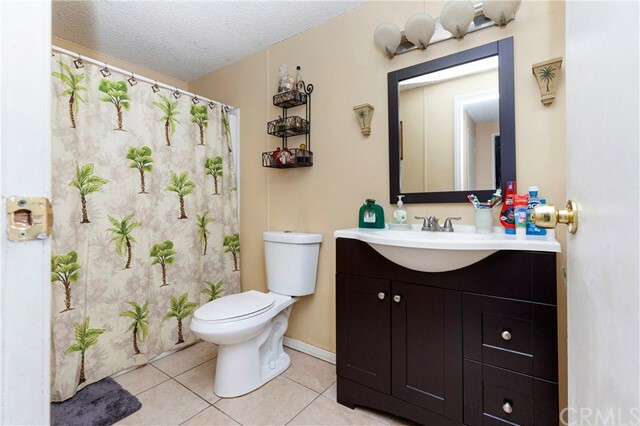 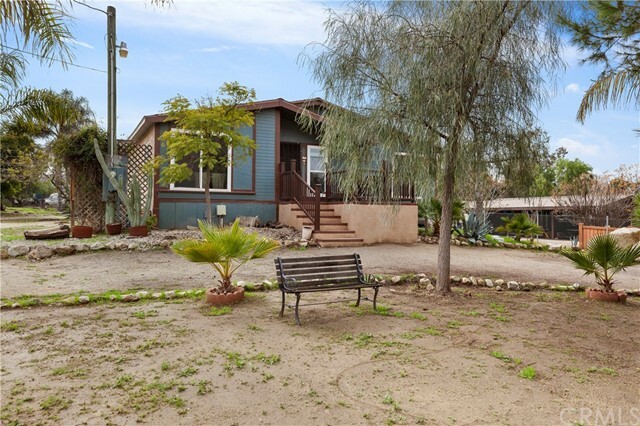 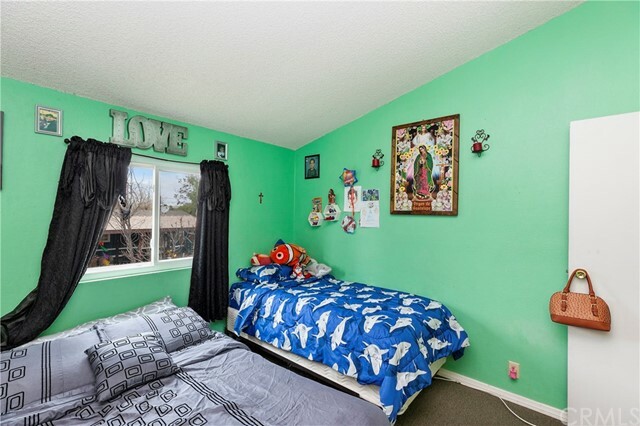 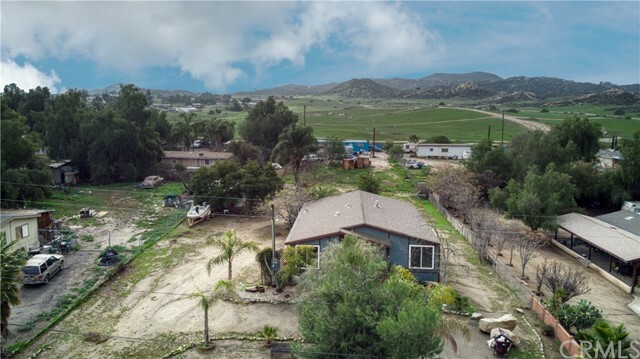 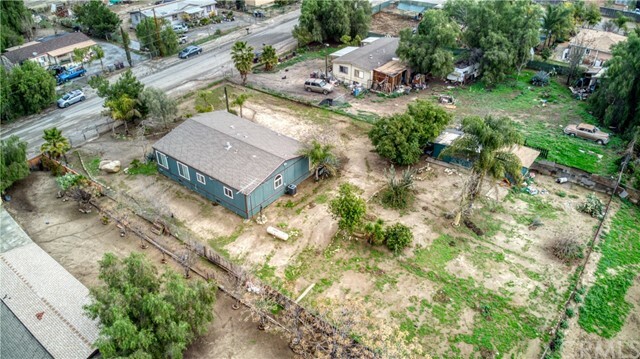 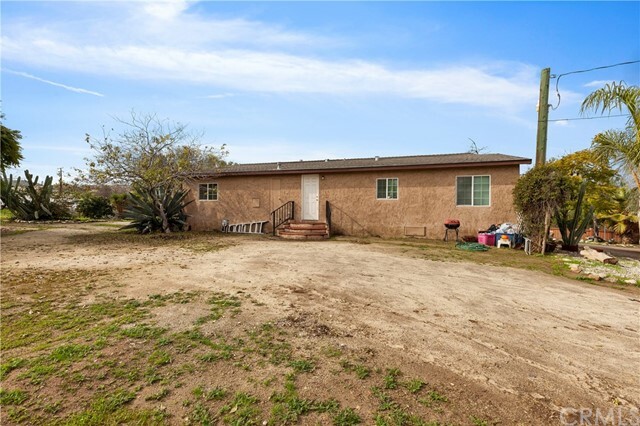 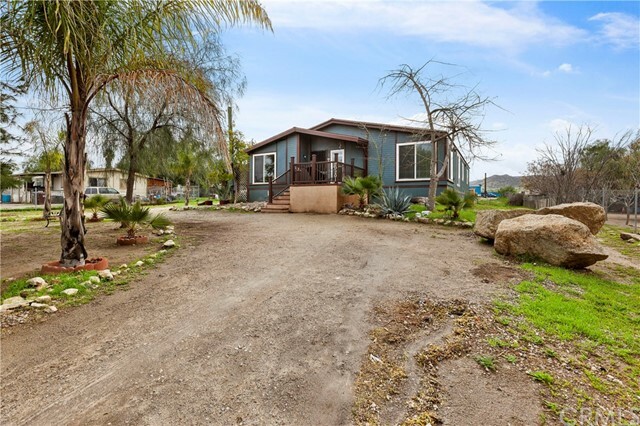 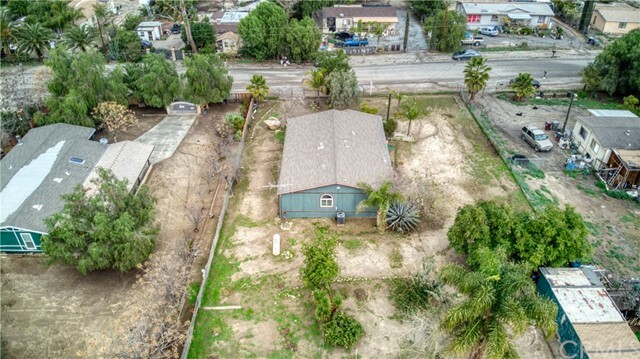 This property is situated in a great location as it is minutes away from the 215 FWY, The Mission Grove Area, and a few miles from Corona through Cajalco. 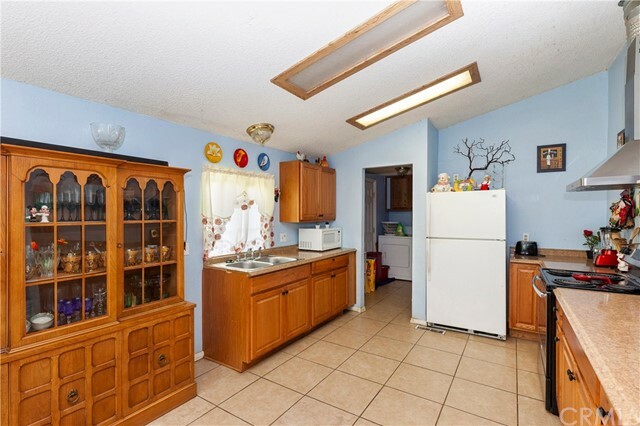 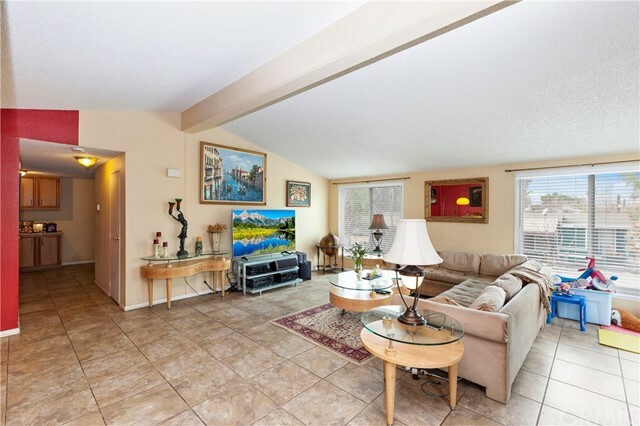 The home features a dining area, an open kitchen concept, a spacious living room, high ceilings, and a laundry room. 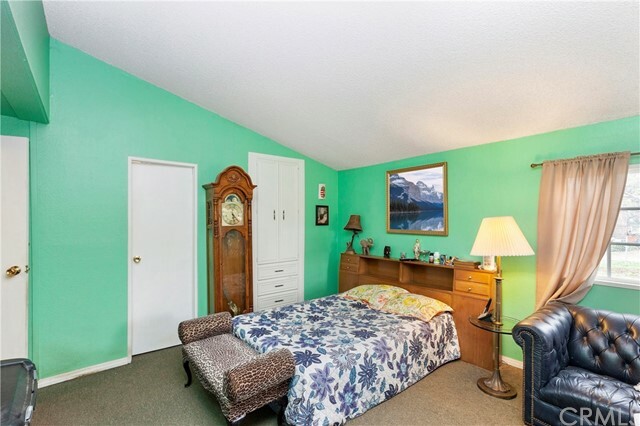 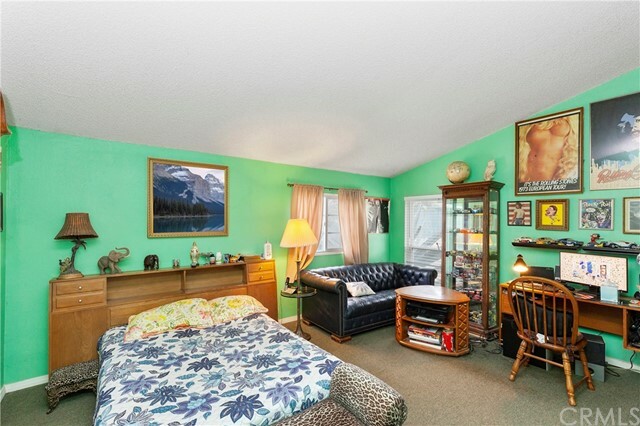 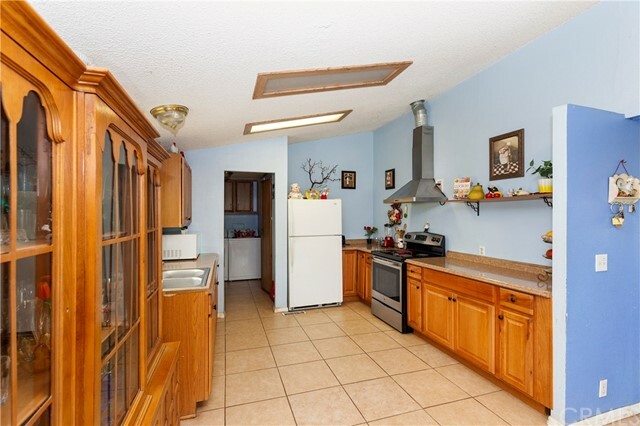 This is a great opportunity for a turnkey home with great value.